Individual, Marriage, Family Counseling through Music Therapy. Experience A Time-Tested, Gentle, and Highly Effective Approach That Can Greatly Enhance Your Mental and Emotional Well-Being and Improve the Health and Harmony of Your Entire Family. The Center for Music Therapy is now open! Welcome to my site! 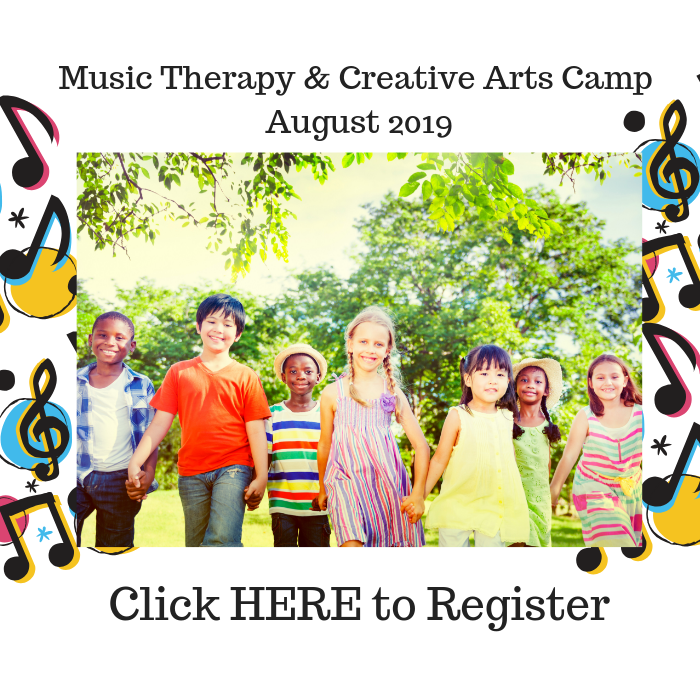 Whether you have a child who has development disabilities, such as autism, and want to see them thrive or you are simply looking for a refreshing way to reconnect with yourself or your partner to create a higher quality of life music therapy can benefit you. 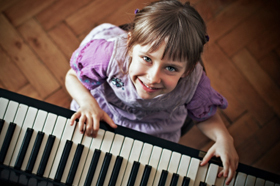 Through the astonishing power of music, I have helped many children, parents, and families overcome limitations so that they can experience their fullest potential for a fulfilling life. I understand that you may be new to music therapy. Spend some time on this website so you can see for yourself how and why it works and feel out if it’s going to be a helpful approach for your needs. If you’re looking to improve your quality of life, there’s a good chance that music therapy may right fit for you. 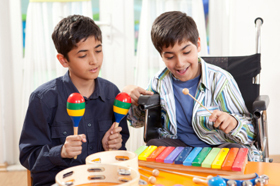 Check out the list below for ways music therapy can improve your life skills.